Just occasionally we feel moved to make a post like this. While the Tories have just about shot most of their toes off over the Brexit crisis and both Scottish Labour and UK HQ main branch Labour are falling over themselves to help the Tories to achieve a fantasy Brexit deal we in Scotland need to develop some discipline. There will be tough times ahead but those times are going to be fruitful because we will soon be an independent country. However we are our own worst enemies. Quite often we do things that hurt our own movement. Despite being passionate about achieving independence we can be inadvertently undermining our own cause. We have seen multiple posts of articles from mainstream unionist press being shared urging us to take part in an online poll on independence usually with a picture of Nicola Sturgeon. These are designed to get folk clicking and sharing because we all know that independence doesn’t get much main stream press attention. Well here is the problem. They are taking the piss and laughing all the way to the bank. Here is how they fool people. They put an article up with some obvious Unionist sourced text from a ‘pro-Union’ group. Then they invite readers to take part in an on-line poll on Scottish Independence and how you would vote now. 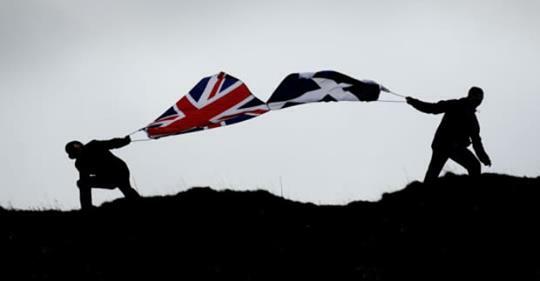 A new poll has found 60 per cent of Scots would vote against independence if they were asked whether to leave or remain in the United Kingdom, a landmark poll has found. The Survation poll, commissioned by a pro-Union group, found that if a referendum were held now, the majority of Scottish voters aged 16 and over would choose to stay in the UK and just 40 per cent would choose to leave, once the don’t knows are removed. 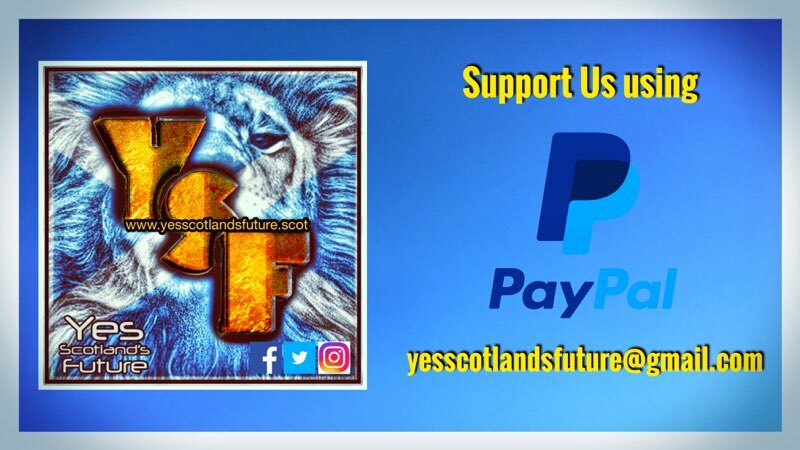 The Yes troops rise to the bait and BOOM they get over 45684 clicks on their otherwise skint newspaper that in economic terms is hanging by the proverbial baw hair. So every click is income for these papers.Papers that day in day out undermine Scotland (except when it makes them money). 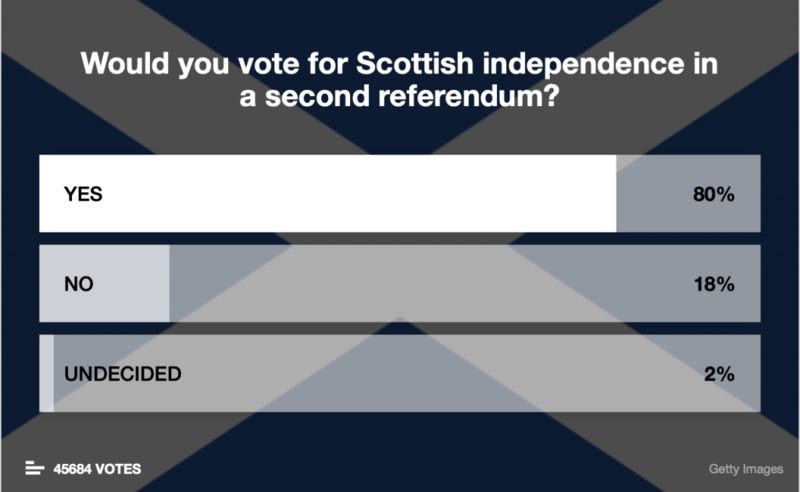 Here is what the Indy press had to say about the poll. Incidentally the offending post came out in November 2018 but was still being circulated by Yes supporters as recently as yesterday. The Scotsman’s rabidly pro-Union stance meant there was little sympathy amongst pro-independence social media users last week when it went into administration. The newspaper was subsequently saved. However this latest front page is unlikely to lead to an increase in readership amongst the independence movement. Comment from Indyref2 blog at the time. The ABC figures for 2018 show the real reason why the Scotsman is pulling the wool over peoples eyes. The only paper keeping a steady position is the free paper the Metro, from the Daily Mail stable and heavily reliant on adverts. The Metro’s circulation – presumably because no-one pays for it, remained steady at 1,476,169 copies for May 2018. This represented a slight decline of 0.24% on the same month in 2017. To show where the ‘UK’ newspaper readerships heads are at the Daily Mail is still the UK’s third biggest newspaper, selling 1,277,409 per day – although a chunk of these were bulk sales (airport distribution etc). This figure represents a year on year decline of 11.49%. 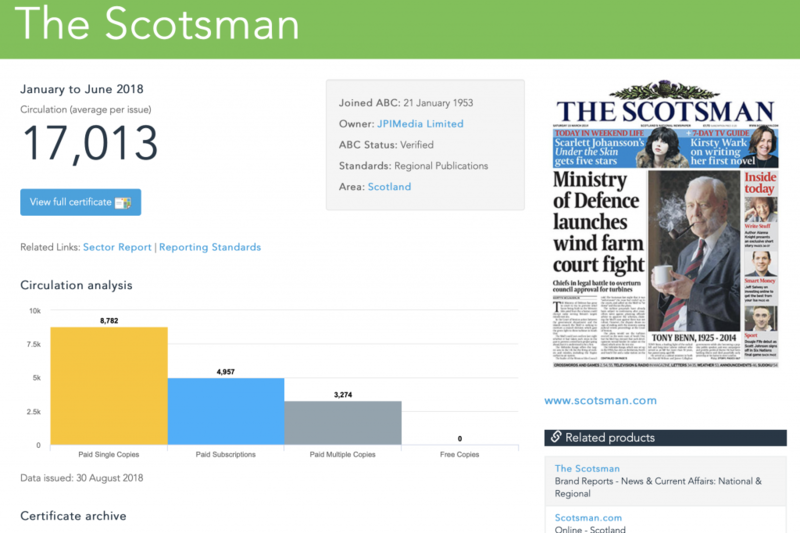 The Scotsman gives lots of papers away free, as do many other titles.While most of this is down to people changing the way they get their news, it also represents a significant switching off away from politics and seeking information and questioning things. The dumbing down of politics over the decades is working for the Tory press. This is why they continue to get away with murder. 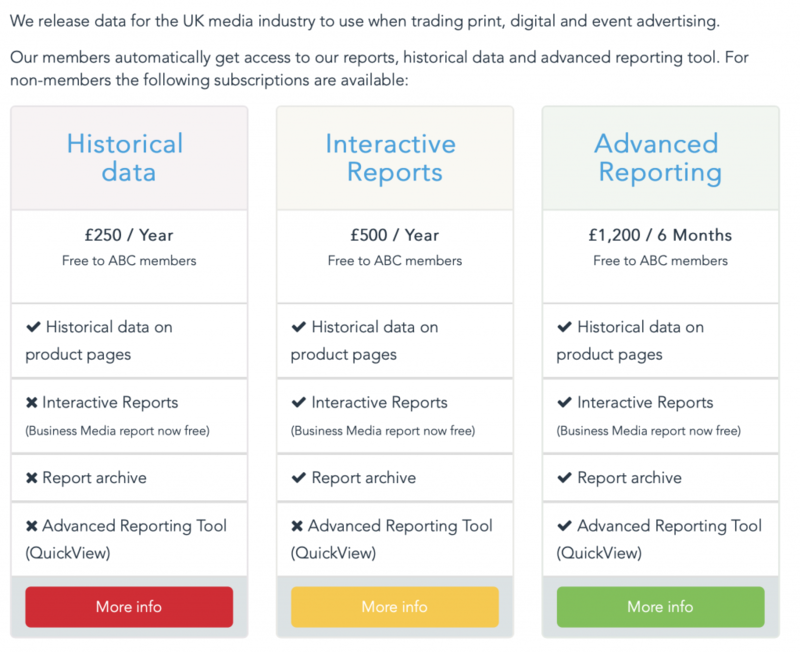 Support for Indy media sources is on the rise -dont click while we are winning! The current post reach of the Indy page we are posting from is measured in post reach on facebook and page followers. At the moment we have a post reach for the last week of 342,095. Over the last month our post reach was over 1.5 million. That’s just from a page follower base of just 32,000 and a group of volunteers. Imagine what it would be like if those 45684 clicks went to Indy media pages instead? Some of these papers are loss making and we should not be keeping them alive.It is only prolonging our own oppression. 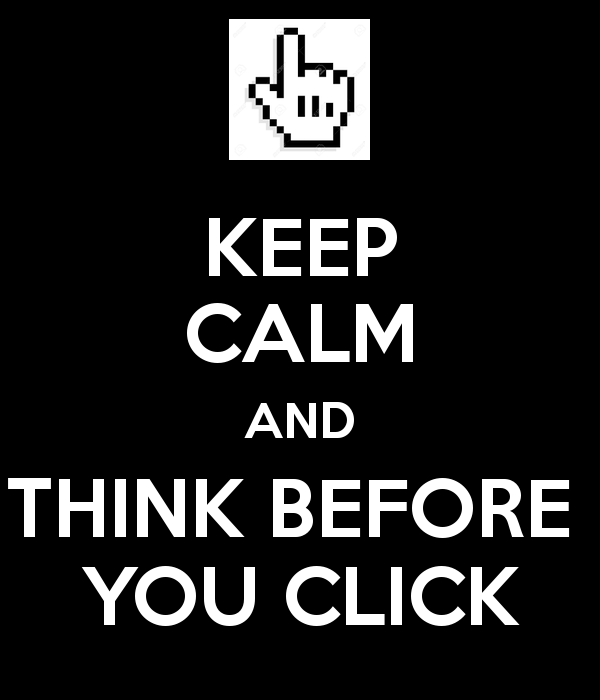 Support citizen journalism and think before you click.Remember they all answer to London. 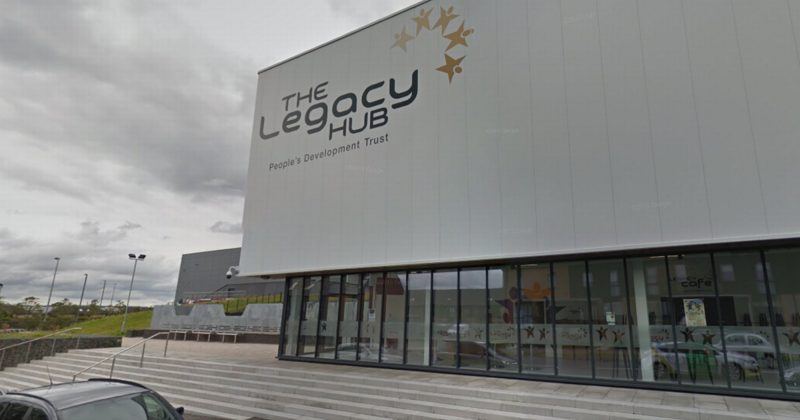 The closure of the Legacy hub on Springfield Road Dalmarnock has been on the Scottish news. The Peoples Development Trust (PDT), the organisation managing the hub has gone into receivership. It is a high profile building part of the Commonwealth Games legacy in the local area and also houses a GP surgery and a dental surgery. The media coverage has been interesting. A small but vocal protest took place on Sunday and many of the children and young people who use the child care and youth work provision were there as part of the protest. The coverage today however is very interesting in one respect. It is what main stream media has left out of its reporting that is the most important thing..
Any community based organisation will struggle to make a go of things but this one has its roots in Glasgow City Council pre-2014 when the Commonwealth Games came to that part of the city and the local councillors were in charge also took some nice paid jobs for themselves and their relatives and friends. Frank McAveety was the leader at the time. It seems the press reporting today have forgotten a whole swathe of history associated with the management of the building. They only had to look into their own archives to find the evidence. A £3.5 Million Commonwealth Games legacy project is embroiled in nepotism claims over a string of posts occupied by a local Labour councillor’s friends and family. The project was overseen from the beginning by the People’s Development Trust (PDT), a charity that runs the Hub and which hired Kucuk as the £35,000-a-year regeneration manager. Another Labour councillor, Maureen Burke, also declares a paid job at the Trust. Kucuk took up her post in 2011 and her cousin Alan Kennedy was appointed to the P.D.T. board in the same year. He left in July 2014 and his son Robert joined the board weeks later. Kucuk’s husband is also working at the Hub. It seems the alternative citizens media have a better record of reporting on this issue as Calton Jock a local blogger reported as far back as 2016 highlighting nepotism and cronyism gone mad in the East End Regeneration area which was on the receiving end of millions of pounds as part of the Commonwealth Games preparations. It looks like the building was ‘run into the ground’ by a succession of relatives and friends appointments all stemming from Scottish Labour. In November 2015 this Evening Times article called it out. Board positions linked to the Dalmarnock Legacy Hub were filled by relatives of Glasgow Calton councillor Yvonne Kucuk, whose husband also works at the centre. A cousin of Labour’s other ward councillor, George Redmond, also works at the Hub while another relative used to sit on the board. If the main stream media wanted to something more ‘in depth’ about the buildings closure all they had to do was a google search ( other search engines are available) to reveal a series of articles in the Herald, Evening Times and BBC Scotland websites. It has been local bloggers who have reported on this more accurately and consistently. “There is a general concern that Labour treats Glasgow as its personal fiefdom, where friends get positions and jobs and not in a transparent way. “It is the councillor’s dual role in this project that is concerning. You should be a local councillor, or part of the development project. Or, you should have the development role and not be the local councillor. A sensible person would surely conclude that you cannot do both roles. It is about public perception. SNP MSP John Mason . 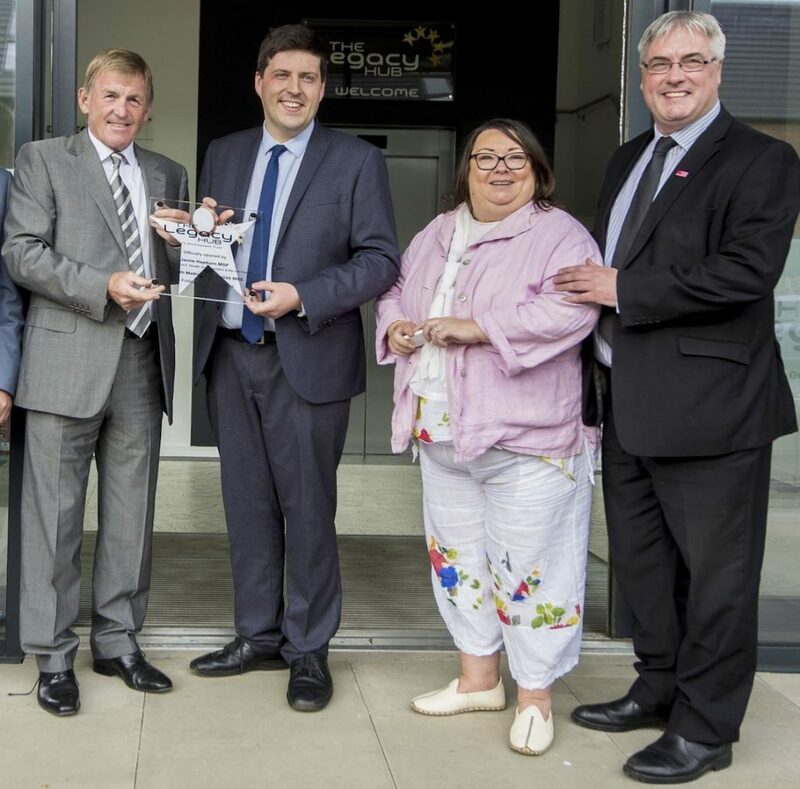 The Legacy Hub, located in the shadows of the Emirates arena in the east end, benefited from £3m from the Scottish Government and £1,295,000 from the B.L.F., while Glasgow city council sold land to the Trust for £1. Around £840,000 of the award was to part-fund the Hub’s construction and £455,000 was for four years’ operating costs. The Big Lottery Fund (B.L.F.) called in outside help after reviewing how its £1.3m award for the multi-purpose Dalmarnock ‘Hub’ had been spent.The quango subsequently launched a review to examine whether its funding had been used in line with its grant agreement. The probe escalated after the B.L.F.’s internal audit department contracted Mazars, one of Europe’s largest accounting firms, to carry out checks. Another citizens journalist blogger A Thousand Flowers reported on the subject in August 2016. Read the small print in both the Calton Jock and Thousand Flowers posts for the real juicy bits linked to the jobs in building firms and the £500,000 golden hand shakes for outgoing Regeneration Manager. So, What is the story Morning Glory? It is dig a little deeper. Do your own research or you would be left with a hollow story in todays press that says little of the background and is lamely pointing the finger at the incumbent Council leadership which is the SNP. Main stream media write all of their stories as ‘SNP bad’ stories as a default position and do not do the research. We call that lazy journalism. We hope the building gets some kind of reprieve for the sake of the users of the building but Scottish Labour need to take most of the blame. Tis the season to be deceitful….. While everyone is celebrating this is the time of year Unionist parties have already prepared their press releases to take advantage of the lack of stories in the media, hoping that some of their ‘spin’ will make the headlines as fact. In the case of Scotland that will not be a problem there is a willing press pack in radio, print and TV media eagerly awaiting stories which can help to undermine the Scottish Government, and the Scottish Parliament. Like a broken record (remember those 12 ” bits of plastic you put on a record player) these press releases get stuck in the same message that the SNP are not doing enough to prevent austerity. They usually highlight issues that you would expect such as pensioner poverty , low pay and the increased use of food banks. All sounding quite normal ground for a political party to cover. But when you take a closer look you see them for what they are, thinly veiled lies and spin. He starts out talking historically and ends up talking hysterically. ‘I joined the party over 35 years ago’. So that would be the 1980’s then just after two back to back Labour governments of Harold Wilson and James Callaghan heralded in 11 years of Margaret Thatcher. Another 13 years of Labour Governments were to come in the shape of Tony Blair and Gordon Brown. We point this out as Richard seems to get all heated up about Labour and positive and practical things it could do to eradicate poverty. In the 24 years of Labour Governments since Wilson’s 1964 government they have had 5 chances in government to do something about it and little has changed. And they want us to vote Labour to let Jeremy Corbyn govern us.Assuming he would win if there was an election? 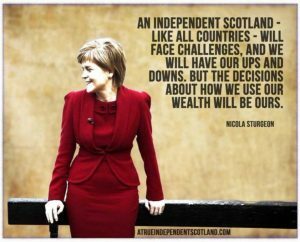 So why are Scots living in poverty? Let us answer his question for him by using the well worn phrase , ‘It is the economy stupid’. Here is a standard overview of the UK economy right now and its recent history. A history Labour conveniently forgets when blaming others for their own continued failings. In 2008, the global financial crisis hit the economy particularly hard, due to the importance of its financial sector. Falling home prices, high consumer debt, and the global economic slowdown compounded the UK’s economic problems, pushing the economy into recession in the latter half of 2008 and prompting the then BROWN (Labour) government to implement a number of measures to stimulate the economy and stabilize the financial markets. Facing burgeoning public deficits and debt levels, in 2010 the then CAMERON-led coalition government (between Conservatives and Liberal Democrats) initiated an austerity program, which has continued under the Conservative government. However, the deficit still remains one of the highest in the G7, standing at 3.6% of GDP as of 2017, and the UK has pledged to lower its corporation tax from 20% to 17% by 2020. The UK had a debt burden of 90.4% GDP at the end of 2017. The UK economy has begun to slow since the referendum vote to leave the EU in June 2016. A sustained depreciation of the British pound has increased consumer and producer prices, weighing on consumer spending without spurring a meaningful increase in exports. The UK has an extensive trade relationship with other EU members through its single market membership, and economic observers have warned the exit will jeopardize its position as the central location for European financial services. Prime Minister MAY is seeking a new “deep and special” trade relationship with the EU following the UK’s exit. However, economists doubt that the UK will be able to preserve the benefits of EU membership without the obligations. The UK is expected to officially leave the EU by the end of March 2019. 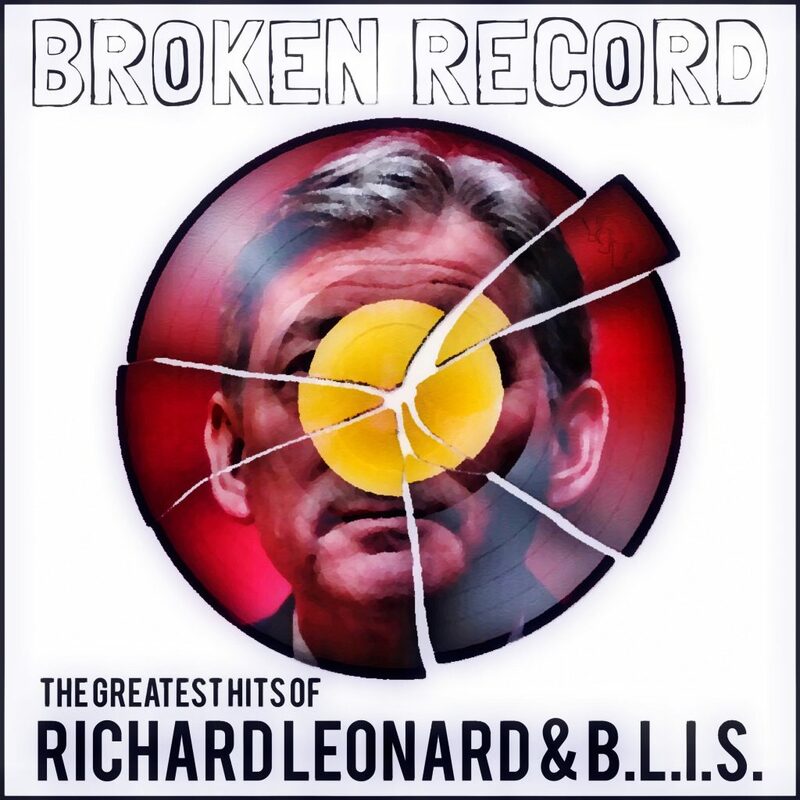 In 2008 it was Labour’s Gordon Brown who presided over the banking crisis admitting he did not do enough to regulate the finance sector. What followed was Conservative imposed austerity starting with the Cameron government ( including an alliance with the Lib Dems). Government programmes like austerity are set out at Westminster not Edinburgh and run for years.At the time it was Labour, in opposition at Westminster who abstained and did not not put up any kind of fight against the imposition of austerity. 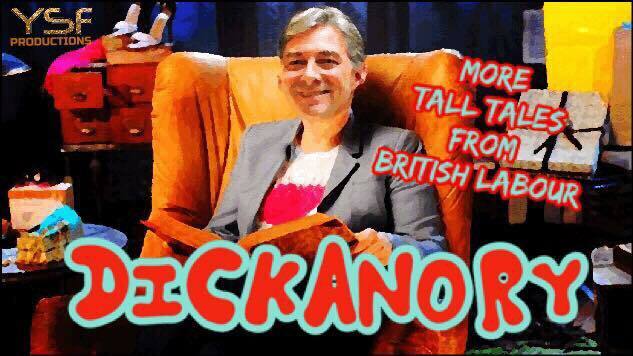 That leaves us with two main conclusions, one Richard Leonard is lying to the Scottish public as the programme of austerity which sets the block grants for years to come were in effect supported by Labour. Secondly, he disrespects the Scottish public because he thinks we are stupid enough to belief this rubbish.He consistently repeats it at every opportunity especially now at the end of the year when editors will be very willing to use any press releases they can get. Nothing but deceit and disrespect for the people of Scotland. The Scottish Government took positive and practical steps to mitigate the introduction of austerity measures as early as 2014. This was in response to the UK Government introduction of the ‘removal of the spare room subsidy’, more commonly known as the “bedroom tax”. The ‘mitigation’ continues and has come to the point using the limited powers of devolution the people on benefit have been involved in large scale consultations to help design a rights based Scottish Social Security system- but he says the SNP ‘refuse to help’. Being deceitful is a prerequisite for Labour Party leadership. 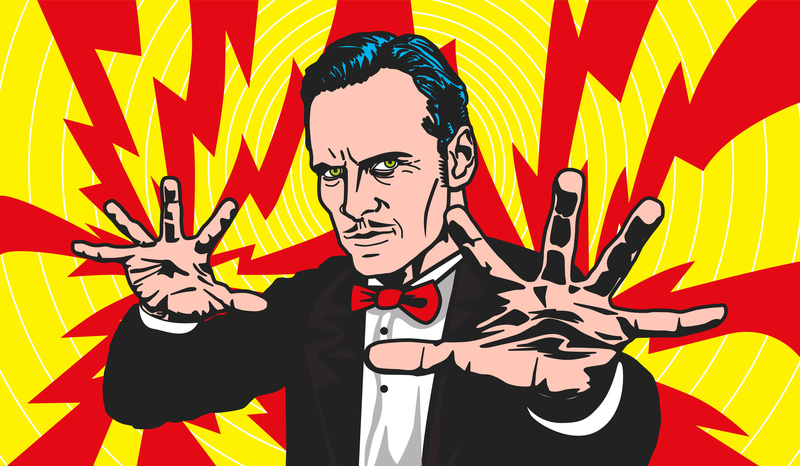 You have to call out the lies every time you hear them repeated because they will just keep on saying them. Gordon Brown being deceitful in 2014 by promising us things he could never deliver. 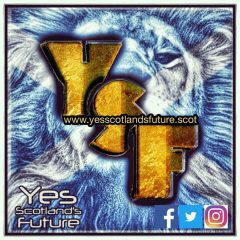 Author YSFadmin1Posted on 27th December 2018 27th December 2018 Tags Build Yes, Citizens, Independence for Scotland, IndyRef, Media bias, Media manipulation, No2Yes, Yes Scotland’s Future, YesScotlandLeave a comment on Tis the season to be deceitful…..